They can join the Catalist starting 23 August. 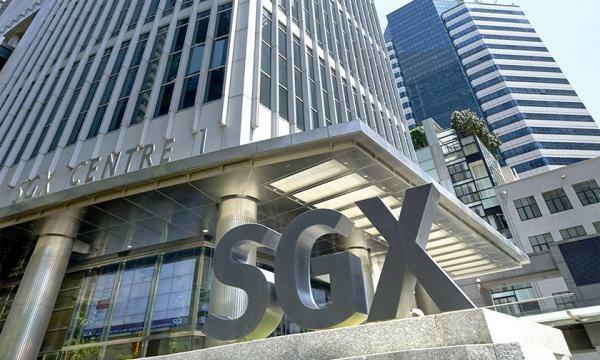 The Singapore Exchange (SGX) will allow mineral, oil, and gas (MOG) companies at an earlier stage of development to join the listing starting 23 August after amending the Mainboard and Catalist Listing Rules for MOG firms, an announcement revealed. Under the new framework, the Mainboard will continue to be for businesses that are more mature than those on Catalist, based on both asset development and size. 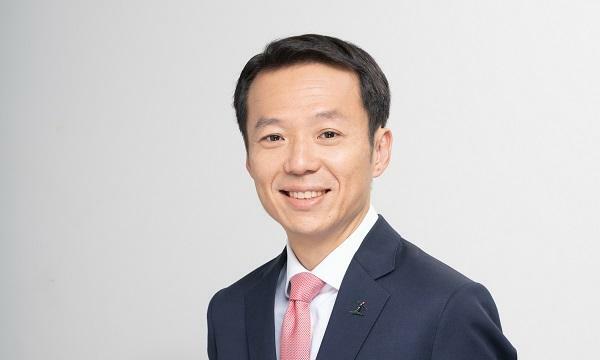 “The changes to the mineral, oil and gas rules will better align us with industry requirements, thereby enabling us to help MOG companies to raise funds at an early stage of development," SGX head of equities and fixed income Chew Sutat said. In response to feedback, an earlier proposal was tweaked to enable SGX to require an annual Summary of Reserves and Resources instead of a Summary Qualified Person’s Report (QPR). The new framework need a company to submit a QPR if its company’s ‘reserves’ and resources change materially. “Investors will also benefit from the clearer distinction between MOG firms on Mainboard and those on Catalist.” Sutat added. The amendment came after a consultation of the market where a majority of the respondents expressed support. 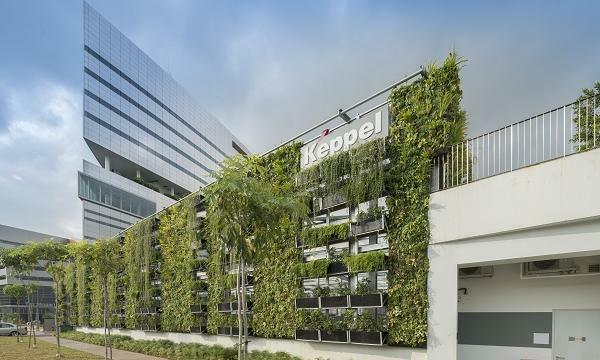 A working group comprising MOG specialists including technical experts, corporate finance advisers and senior executives from SGX-listed issuers provided their insights regarding the said proposal.